Check out the best five goals of the most recent matchday for the Barça youth teams. Once again, the young players scored some great strikes on the weekend of May 12-13, in which three teams were crowned champions of their respective leagues (Under-12s D, Under-12s B, Under-12s A). 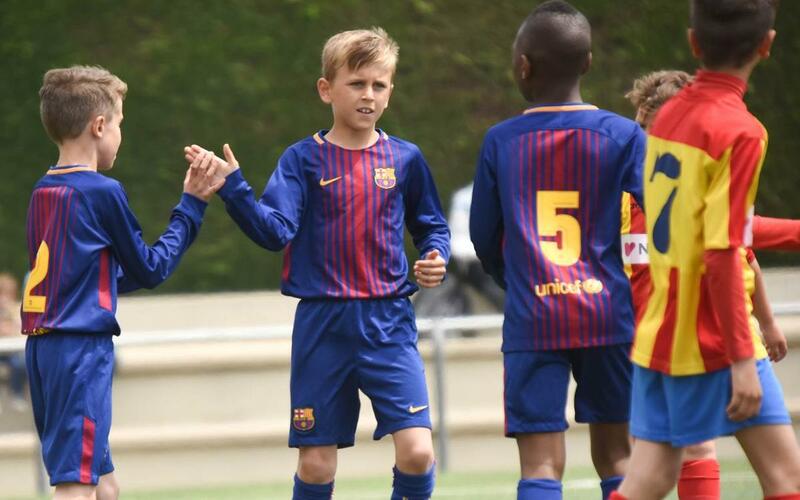 The highlighted goals from this past weekend were scored by William Goore and Àlex Cantarell of Under-12s B, Riqui Puig of Under-19s A, Pau Martínez of Under-19s B, and Xavi Espart of Under-12s D.